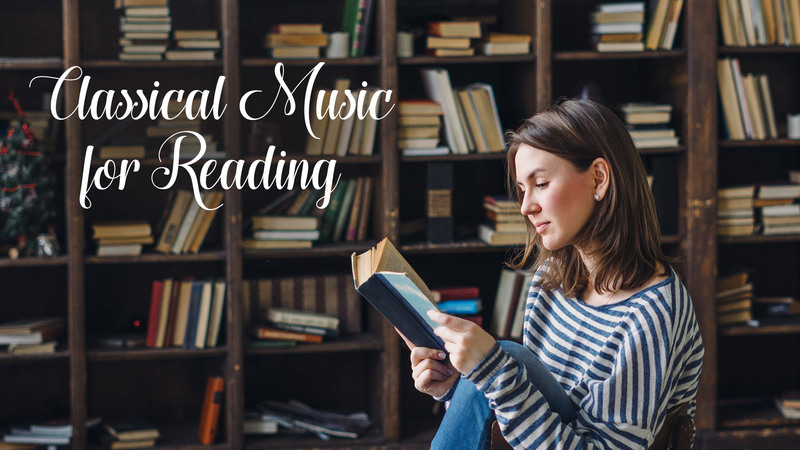 Looking for music to enhance your life? Welcome to Cordless Music! From the well-known pieces to the unknown gems, we have the right mood for you. 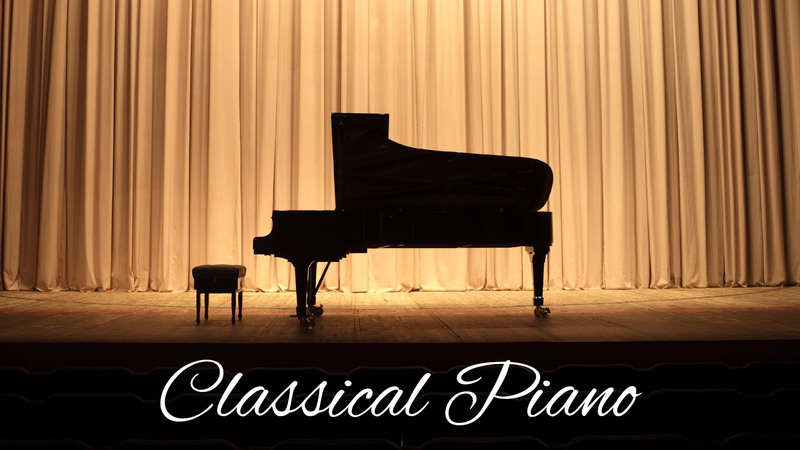 Check out our selection of classical music, jazz music, and world music from the best musicians worldwide. 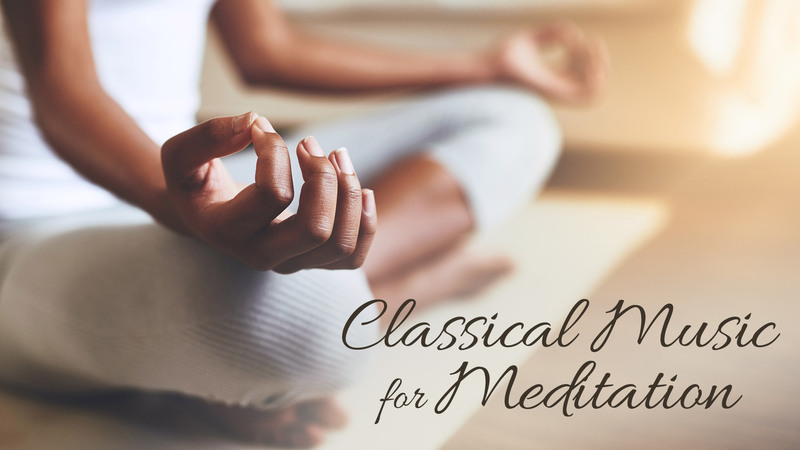 Unwind with our soothing relaxation music, sleep music, meditation music, and yoga music. 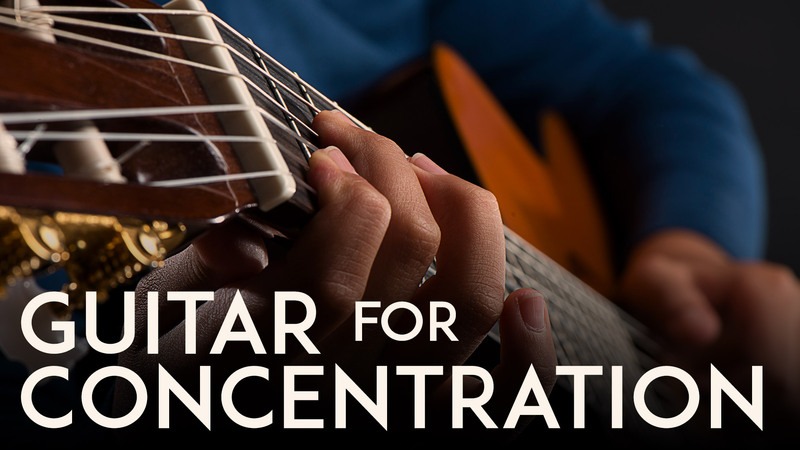 Focus on improving your concentration and memory with our music for studying, reading, and working. Our long, continuous video mixes are made for you to listen to and enjoy.